The Institutional Logo is a major building block of Harris-Stowe's brand. Therefore, it should be used consistently and correctly in all marketing, branding, advertising, publications, printed materials, web communications and other strategic communications. 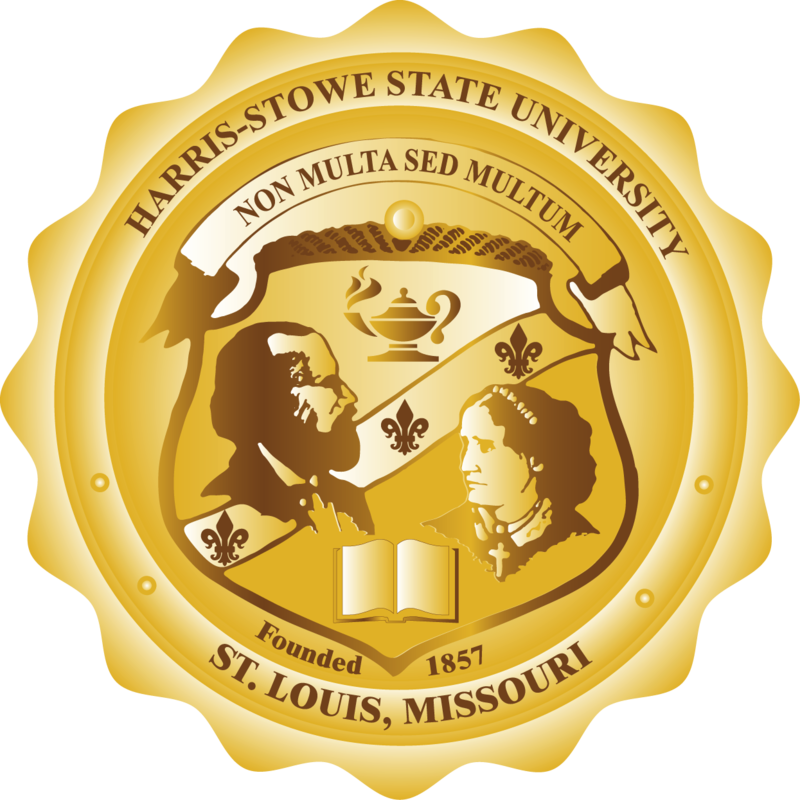 The following are general guidelines and information about Harris-Stowe State University's brand identity. If you have questions or need assistance developing communication or marketing materials -- including use of the University's Logos -- please contact the Office of Communications and Marketing via email at Communications@hssu.edu. 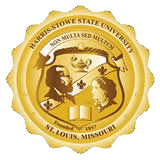 The University Seal, The Institutional Logo and The Hornet Logo are the official marks of Harris-Stowe State University. The University Seal is used ONLY for formal academic ceremonies (i.e. Commencement, Convocation), legal applications, diplomas and official certificates issued by the Office of the President or the President's designee. It is not a symbol for publicizing, marketing, advertising or branding the University or any University programs / activities. The Institutional Logo should be used for those purposes. The Institutional Logo is the official symbol of the University. It may be used with or without the Inspiring Change tagline depending on the circumstance of the usage (audience, size, type of publication, etc.). 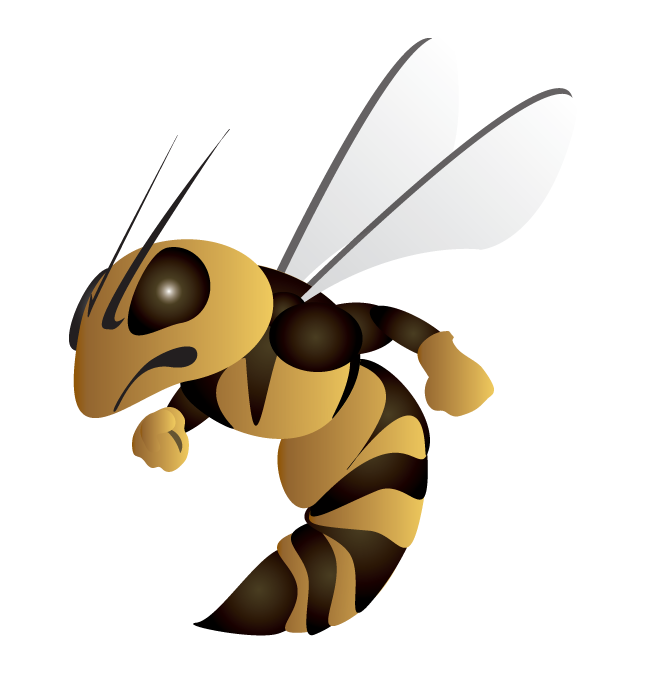 The Hornet Logo is used primarily by the Harris-Stowe Athletics department and affiliated programs. The Hornet Logo may be used in association with student activities or interests. However, it may not be altered or used as a part of student organization logos. The Hornet is not the official identity of the greater University and should not be used as the institutional identity.